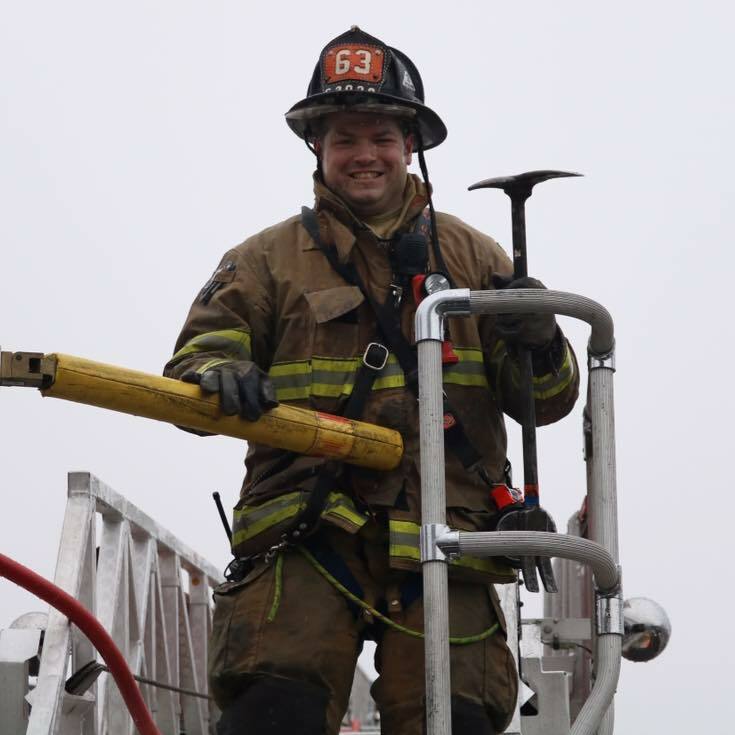 The LFC would like to congratulate Senior Firefighter, Brett Fassnacht, on successfully completing his Education Methodology/Fire Instructor I certification. This 40 hour class was broken up over several weeknights and weekends at the Lancaster County Public Safety Training Center. Students had to complete skill stations, presentations and a written exam. This class prepares the students to be company-level instructors. Firefighter Fassnacht has now moved on to Fire Instructor II which ends in mid-April.